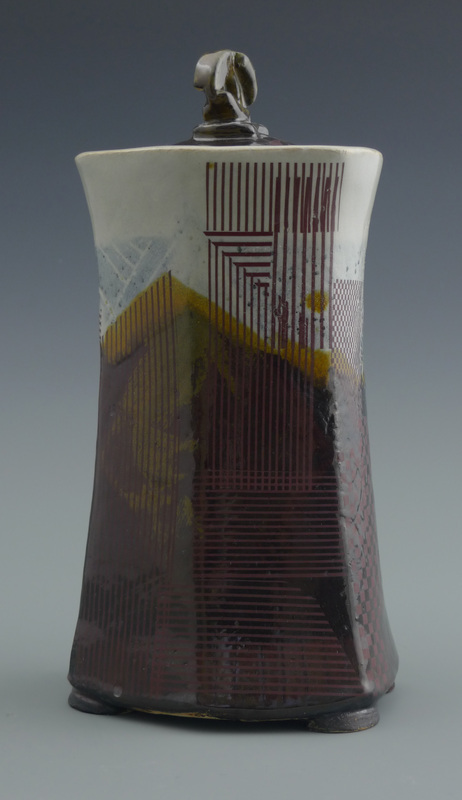 I am a ceramic artist working in Washington DC. Sircar. Unscripted II (side view). Stoneware.